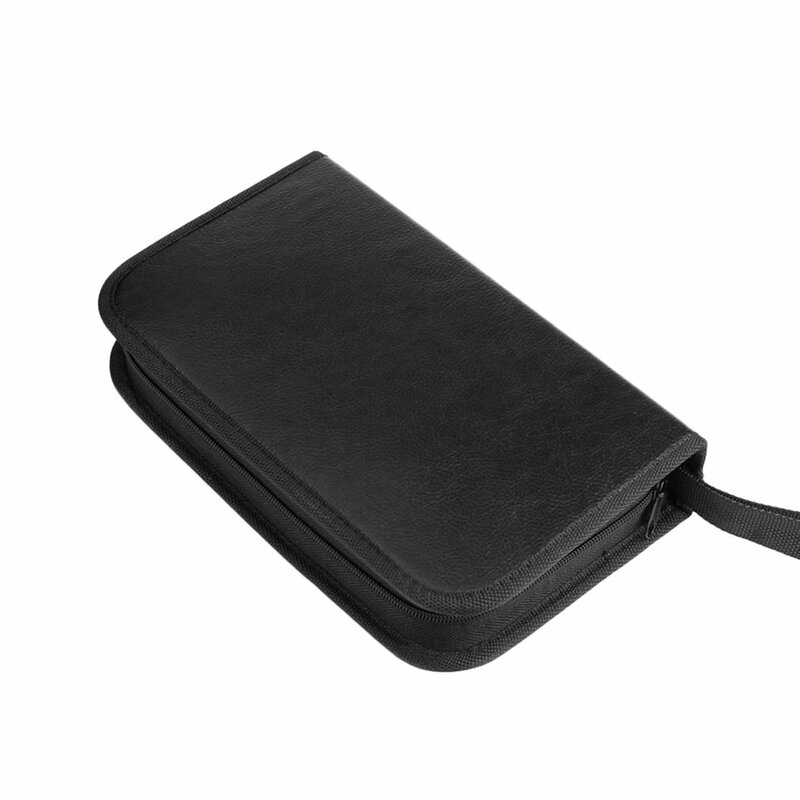 Small, convenient, easy to use. 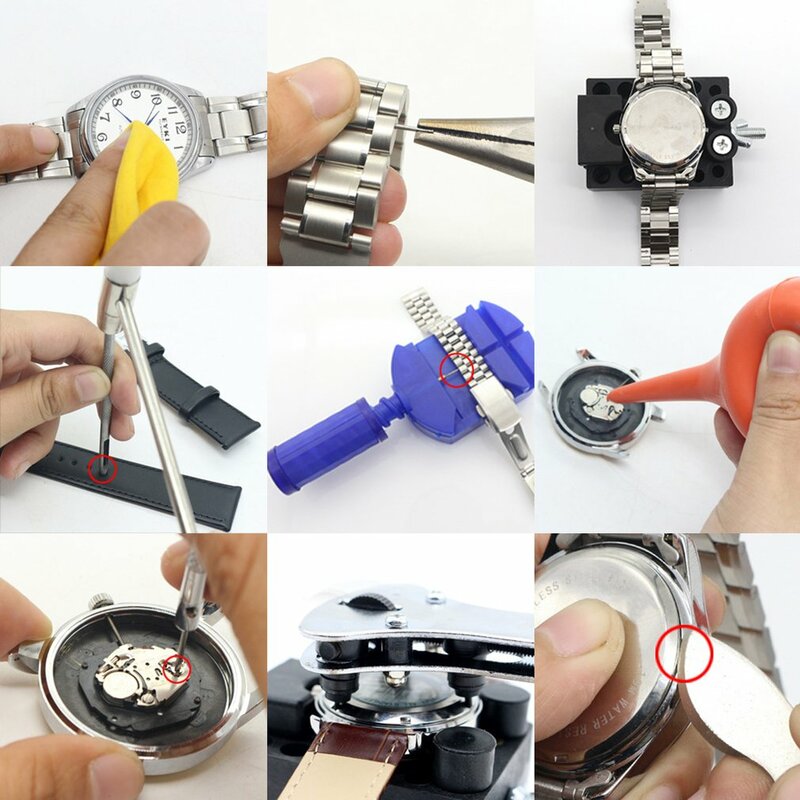 You can open your own watch with the watch back opener. 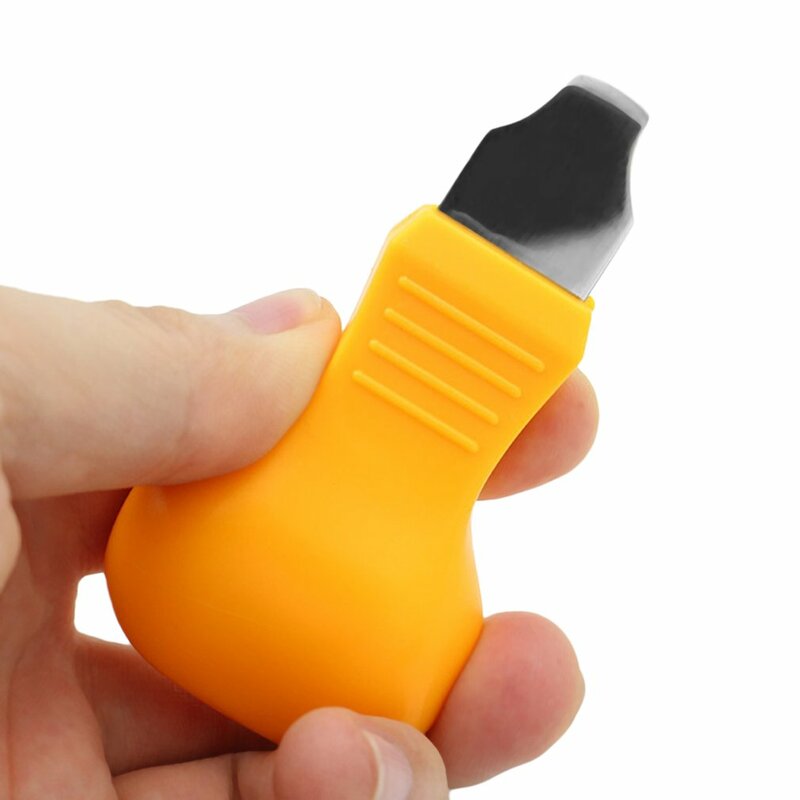 Using the anti-magnetic tweezers, you are now able to change the battery yourselves. 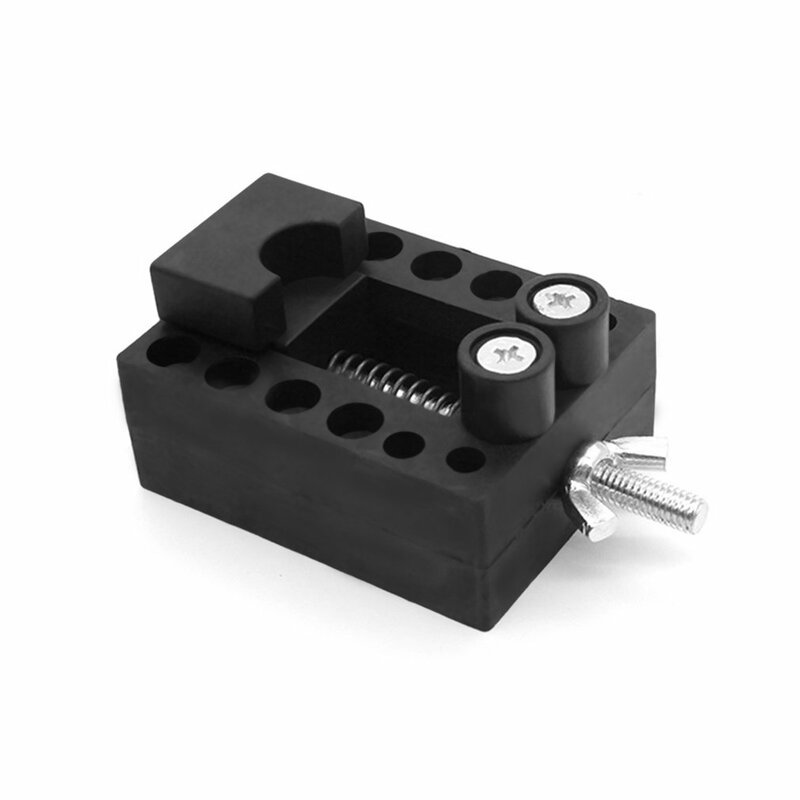 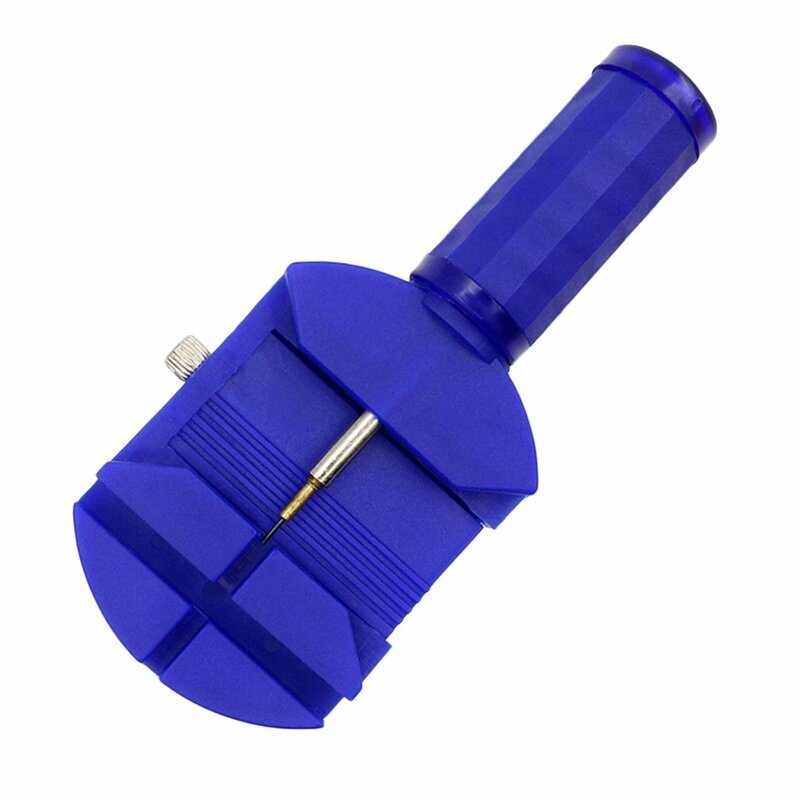 With watchband link pin remover and pin pusher you can change watchbands and make them tighter or looser. 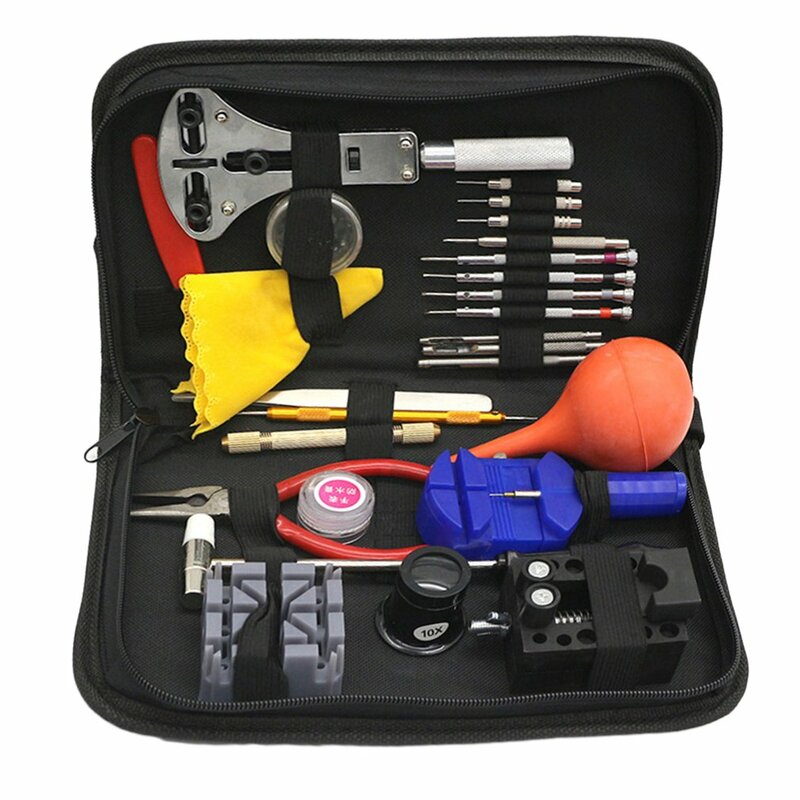 This clearly designed 27-piece watch repair tool set includes basic equipment for the clock or watch repair. 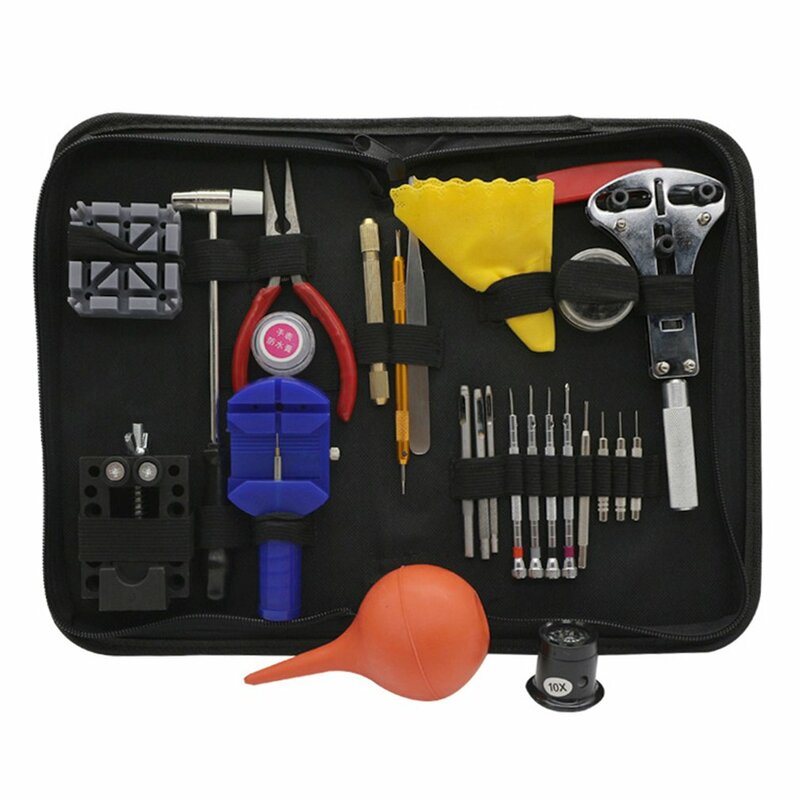 The set is also very useful for hobbyists and tinkerers.